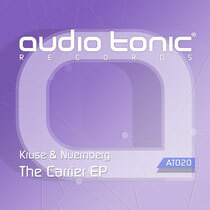 Dubai’s Audio Tonic Records recently released a fresh two tracker from German duo Kruse & Nuernberg. 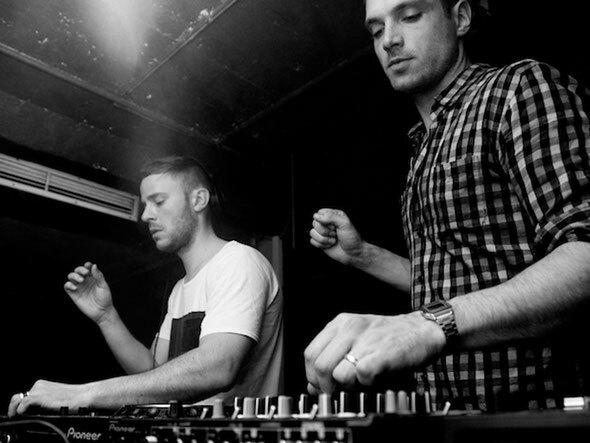 Audio Tonic Records launched in late 2011 and has released cuts from some esteemed producers in the world of underground electronic music, such as Jimpster, Ian Pooley, Tom Middleton and Florian Kruse. Here Kruse returns to the label with partner in crime Nils Nuernberg, following their ‘Let’s Call It A Day’ LP on Lazy Days Recordings released in October 2012. The release kicks off with ‘The Carrier’, opening with a peak time energy, built around a penetrating hooky bass and warm synth lines that are seemingly ever evolving throughout the tracks duration, the pair constantly tweak the envelopes of the key elements creating a blossoming, progressive vibe. Next up is ‘Don’t Hold Back’, embracing a hypnotic, hooky vibe with a bulbous low-end rumble and shuffling hats providing the initial movement. A raw electronic bass hook is later introduced alongside sporadic vocal lines and ethereal deep pads, further fuelling its house vibe. This steadily builds for several minutes before the duo strip things back and introduce bright chords and tweaky resonant synth melodies to tail out the cut.